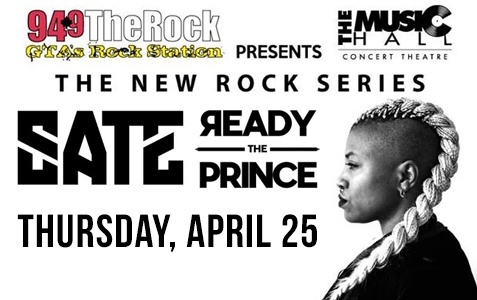 94.9 The Rock and Molson Canadian present the New Rock Series featuring Sate and Ready The Prince at the Music Hall in Oshawa. Doors at 7:00pm. 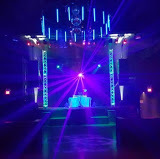 Tickets $10.00.